When I read news like this, I begin to think that we are not so far away from a future depicted in DeusEx: Human Revolution. I have been blown away by the robotic hand, I could sit and watch it all day. I feel like the Terminator. […] Prior to this I used prosthetic limbs provided by (England’s National Health Service) which were horrible. 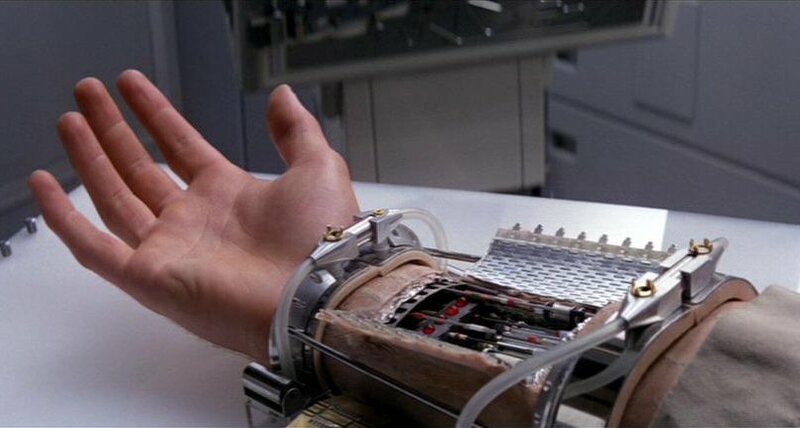 The geek in me almost instantly thinks about Luke’s mechanical hand or the famous scene in Terminator II. Yes, I might exaggerate a bit. But the invention of this prosthetic seems to me like a real breakthrough in robotics/bionics and also seems to improve it’s wielders quality of life.